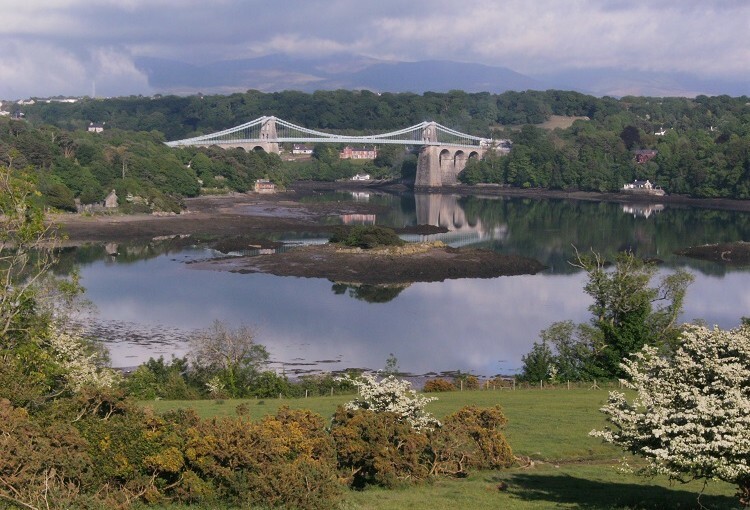 There is so much to do and see on Anglesey that we cannot begin to tell you all about it on our website. We have therefore simply given you a selection of our favourite local things to do and places to eat. You may also wish to take a look at our Facebook page (StickCottage), where we regularly post news of forthcoming events and places of interest to our visitors.